PCP&C TurboCool, Enermax Galaxy and the Tagan TurboJet. 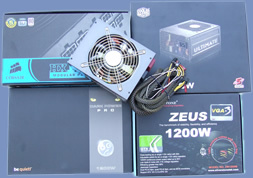 These were some of the very first 1KW+ power supplies to hit the end user market over two years ago. 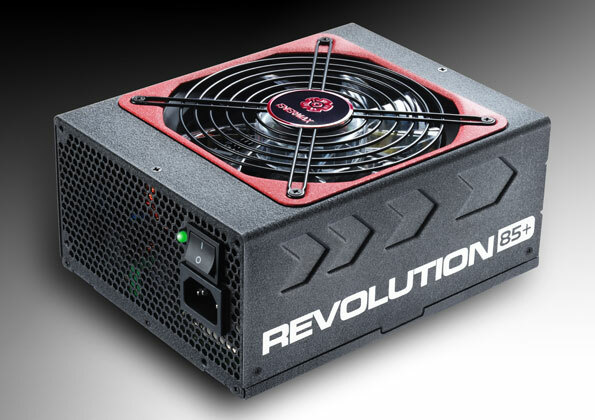 Since then every manufacturer and his dog has wanted to get a piece of the 1000w action, with many companies such as BFG and Gigabyte who have had no previous experience in PSU manufacture joining the fray. Now two years down the line, the market is simply overwhelmed. Just taking a look at popular retailers websites, we can see models from Akasa, Zalman, OCZ and Tuniq to name but a few.